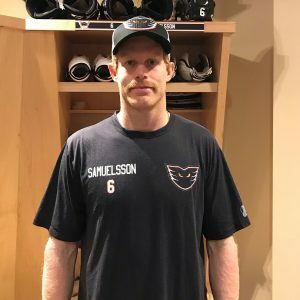 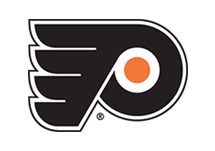 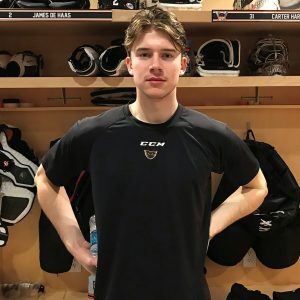 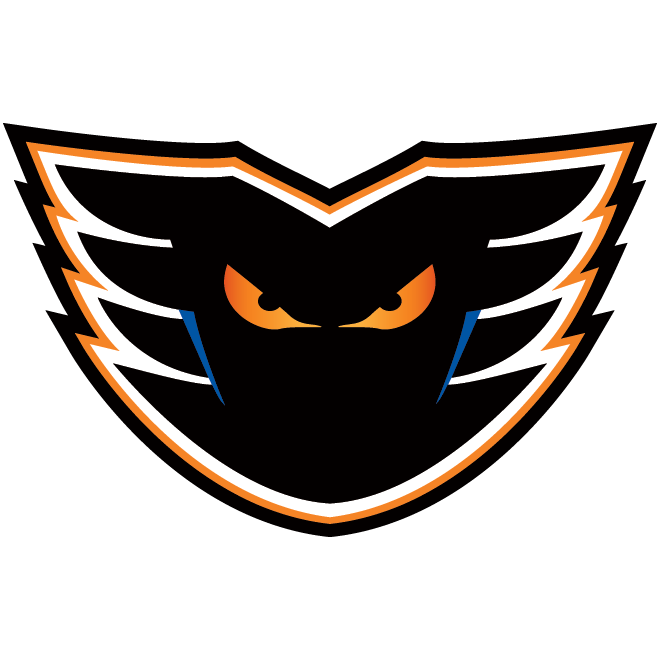 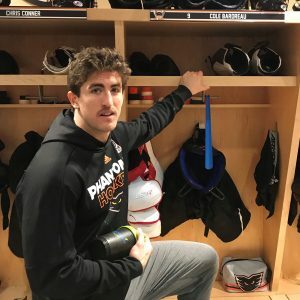 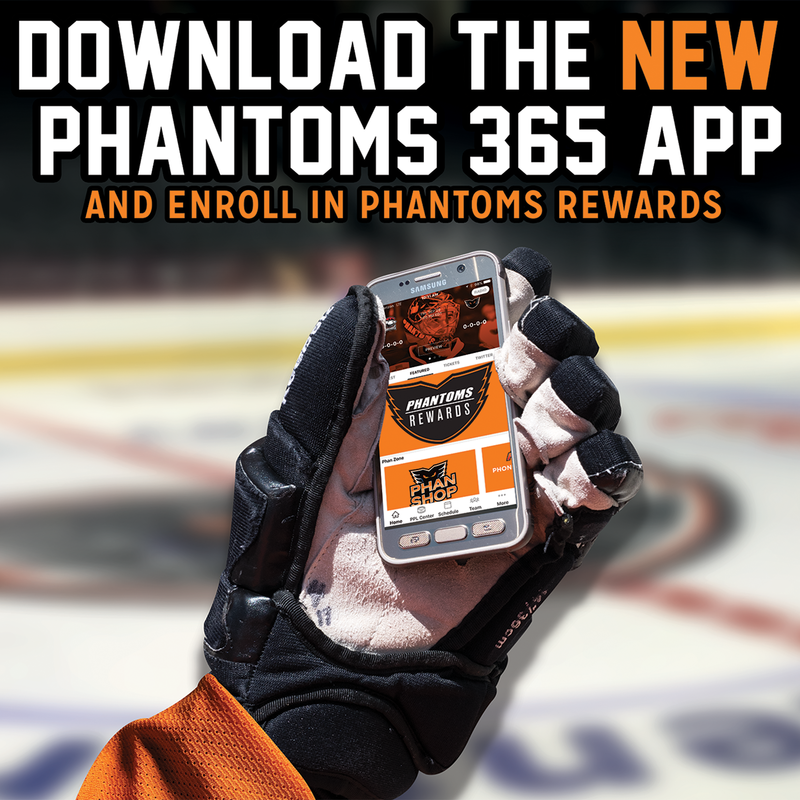 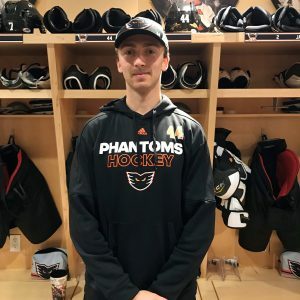 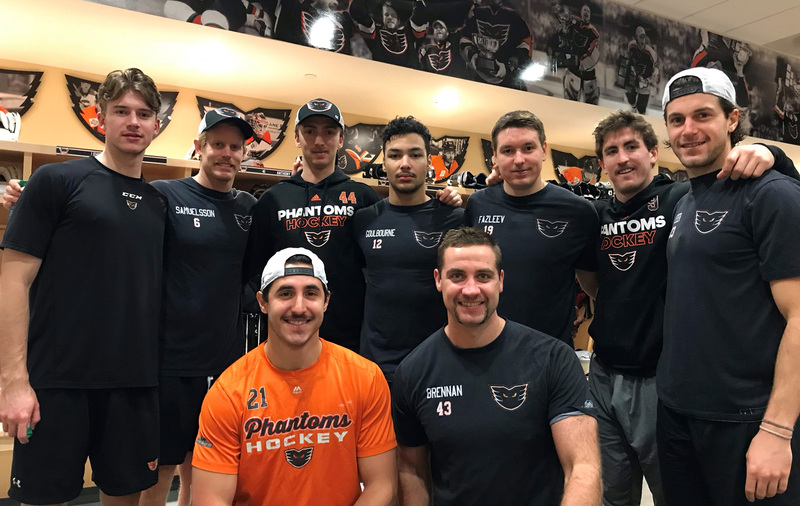 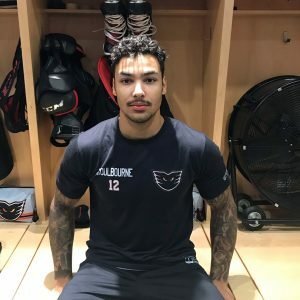 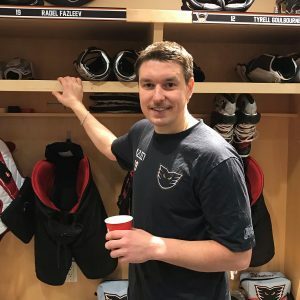 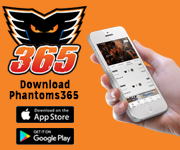 A number of Lehigh Valley Phantoms players have signed up to grow a mo and save a bro this November. 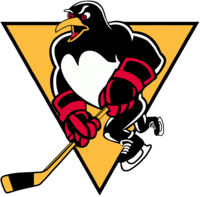 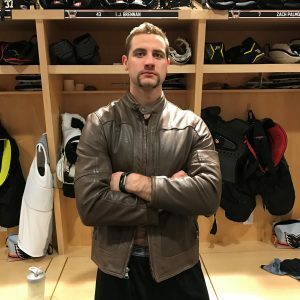 Through the “Movember” movement — which takes place every year, most notably in the month of November — the players have been growing mustaches in order to raise both funds and awareness for the Movember Foundation which focuses on three important men’s health issues: Prostate Cancer, Testicular Cancer and mental health and suicide prevention. 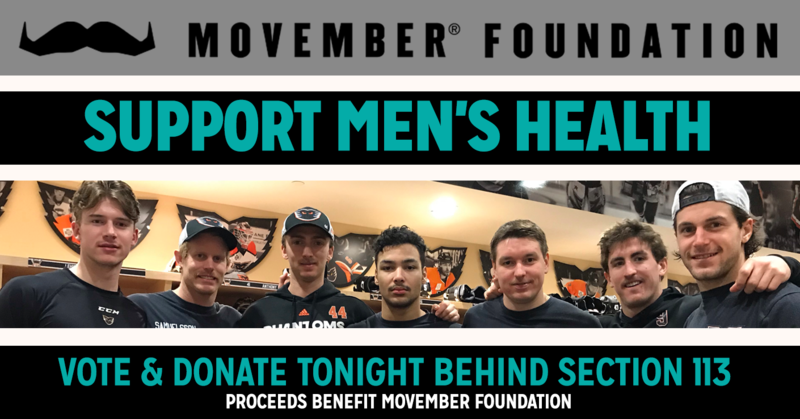 The Movember Foundation is changing the face of men’s health and both the way that men look at it and get support. 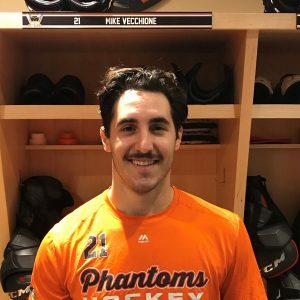 You can take up the standard and grow a mustache of your own, or make a donation to your favorite player’s Movember campaign either online, on their MoSpace page, or at the Movember table on the concourse at our games throughout the month of November (Behind section 113). 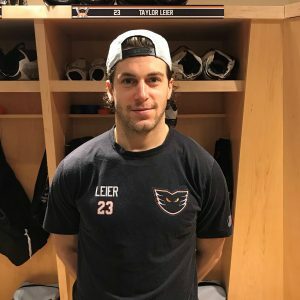 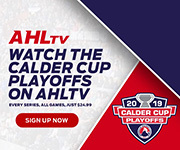 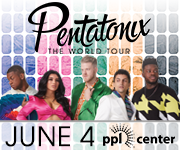 Head over to the player’s MoSpace pages by clicking HERE or by using their photos below.